Our largest integrated wood heater offering excellent heating even in large, open plan areas or homes with several rooms. It features a two-speed fan for even heat distribution and offers a grand appearance with a wide, rectangular firebox and large glass door. 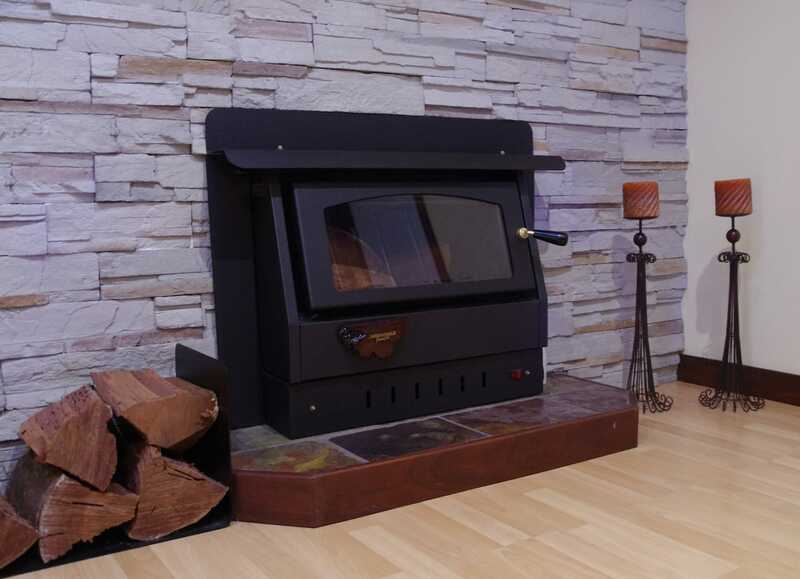 If you would like to know more about the Jumbo Built-In wood heater, please fill out the form below and one of our friendly staff members will be in contact with you as soon as possible.